Black Onyx Beef – our MB3+ pure Black Angus beef, which is enjoying the limelight on menus across the world at the moment. 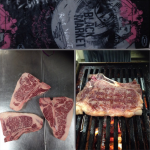 Black Market Beef – This is our extra special Black Angus brand. It’s that somethin’ somethin’ we like to show off every now and again, like now. Both brands are from animals that are verified as 100% Black Angus. Read more about our verification here. 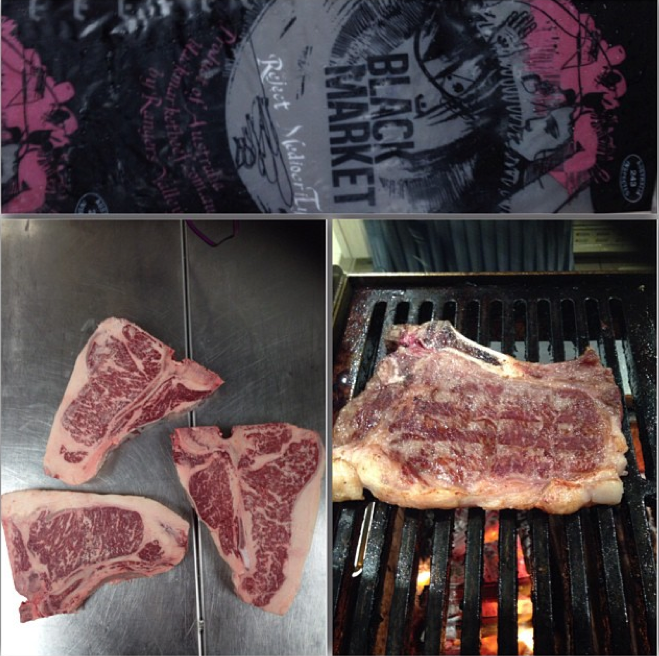 Black Market beef has a marble score of 5 and above – which is common in Wagyu beef but something incredibly rare in pure Black Angus beef. The result is beef that will make you swoon – rich, tender and an absolutely unique flavour. 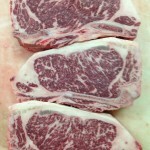 Pure Black Angus beef of this high a marble score comes from a genetically unique animal, meaning we’re constantly on the hunt for that perfect ‘Black Market Beef’ animal. 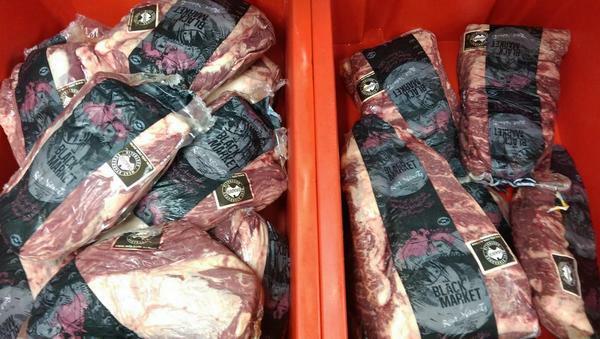 The trouble is we can’t always source them, so this is why Black Market Beef is what we call ‘seasonal’ and less than 4% of our total production makes the grade for Black Market Beef. It’s here when it’s here, and it’s the stuff of dreams when it’s not. 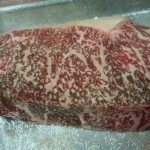 Plenty of chefs have been asking us how they can get their hands on our Black Market Beef. 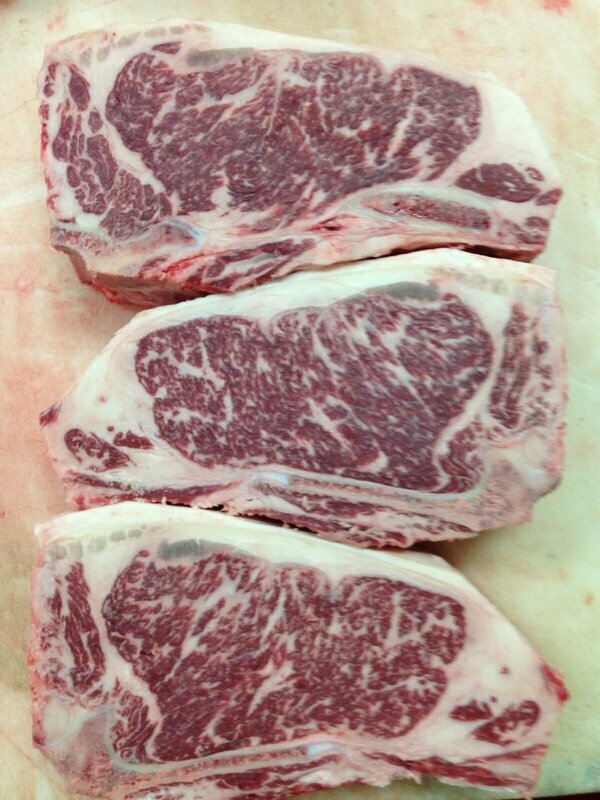 It is available through our current distributors of Rangers Valley beef. 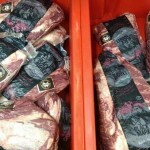 Our tip to getting your hands on some is to befriend your supplier and check in regularly for updates on Black Market Beef supply. If that fails, we do try to update our Facebook, Twitter and Instagram accounts with the latest location of Black Market Beef, so please feel free to like, click and follow away! 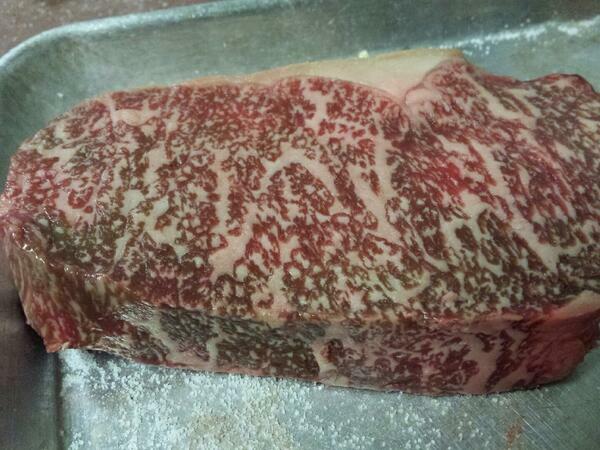 Producing our Cool Climate, Long-Fed Beef, Sustainably Gold for our Wagyu! Third year running.